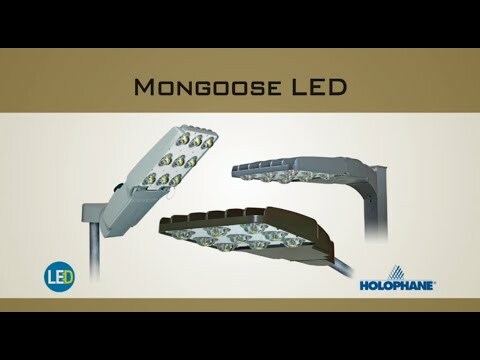 The Mongoose® LED Large roadway and area lighting product provides significant energy and maintenance savings vs. HID luminaires and offers the ultimate in application flexibility with a uniquely designed advanced optical system and attractive appearance. 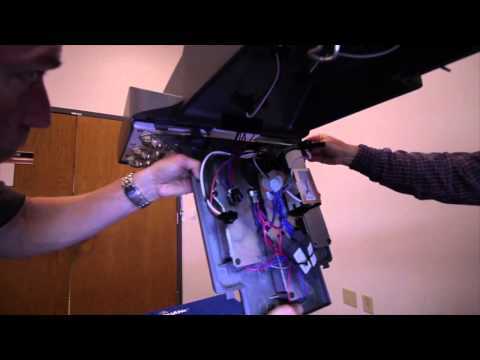 This combined with multiple lighting distributions, mounting options, and the ability to tilt the fixture offers unequalled performance in a diverse set of applications ranging from interstates to parking lots. - Rugged low copper die-cast aluminum coupled with 5,000 hour salt spray rated finish. - 3,000K, 4,000K and 5,000K CCT, 70 CRI Min.